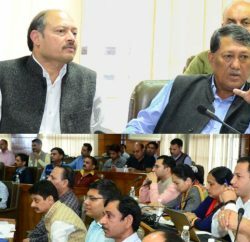 Shimla: The multinational computer technology corporation- Oracle has expressed interest to enter into partnership with Himachal Pradesh Government for its technological initiatives. 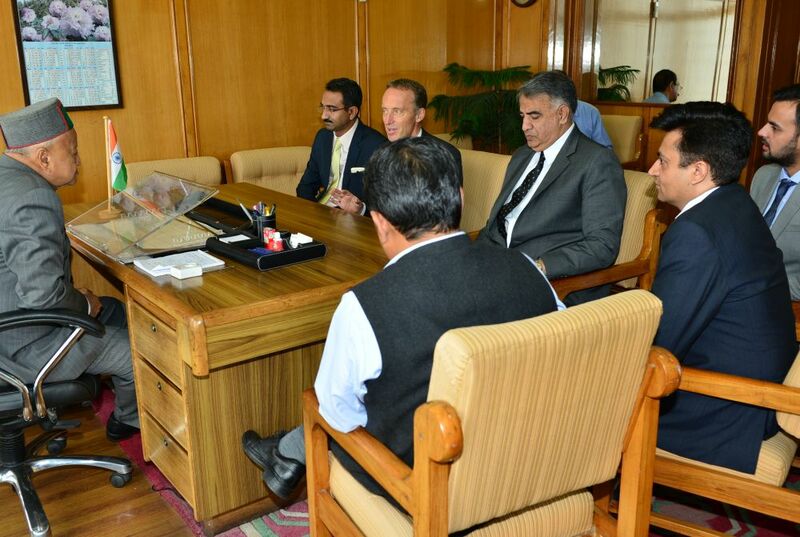 This was stated by Loic Le Guisquet, President Oracle in an exclusive meeting with Chief Minister Virbhadra Singh. Virbhadra Singh invited suggestions from Oracle to develop solutions for modernization of horticulture, agriculture and tourism sectors in the state. 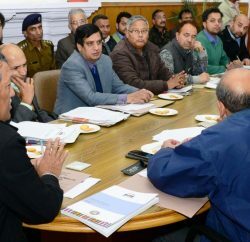 Chief Secretary VC Pharka emphasized the need on the role of technology in identifying and developing adventure tourism sites across the state. 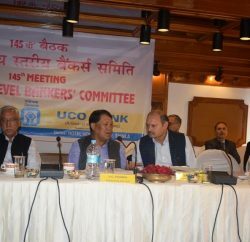 Gokul Butail, Advisor (IT) to the Chief Minister, advised the Oracle to set-up incubation centers for start-ups in Himachal Pradesh, as State had the best climatic environment, ample human resource and surplus power to promote IT based industry. Loic Le Guisquet committed to prepare prototypes for mobile application based solutions for the State with sponsorship from Oracle. Sahilender Kumar, Managing Director – Oracle India, Sunder Ram, Vice President Sales and Amit Dabra, Director Sales were also present in the meeting.